C.P. 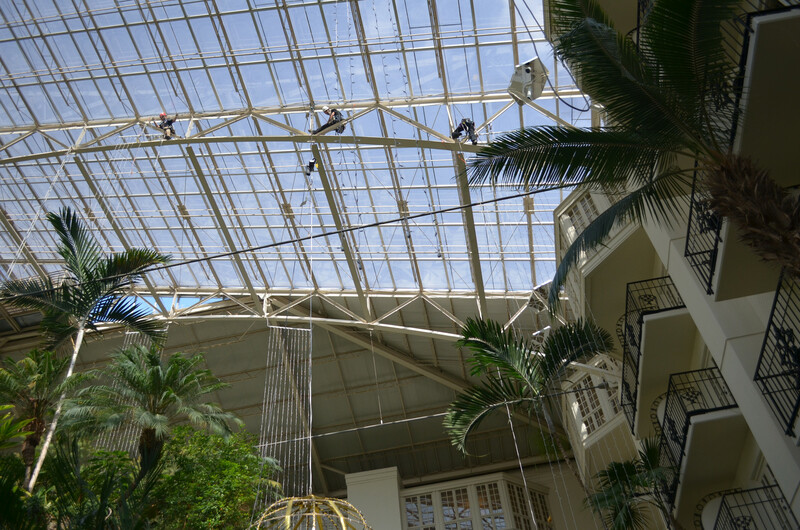 Rigging provides a variety of rigging services from entertainment rigging to rope access maintenance. We offer the greatest variety of skill and experience for your project, and work with all venue managers to ensure you have a high quality and seamless event or convention. We have served every size event, from small parties and meetings to large concerts and conferences. Rigging is a profession of precision demanding thorough security measures to ensure the safety and health of rigging staff, event crews, performers and audiences. At present, C.P. 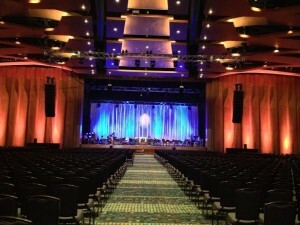 Rigging is the only Nashville Company employing ETCP (Entertainment Technician Certification Program) rigging staff. Additionally, staff is provided in-house training on industry techniques and best practices, ensuring they are ready to meet the needs of a wide variety of clients. Rope Access technicians are trained to securely access the hardest to reach places. If it is not feasible to use aerial lifts or scaffolding, Rope Access may be the best option, and may prove to be financially and logistically beneficial. Exhibit Rigging involves analyzing small situations and providing efficient solutions to unique problems. Since exhibits are small spaces, C.P. Rigging’s precision and ability to understand clients’ needs and fulfill them are key. Experience allows our crews to efficiently and effectively get that done in the given space and time.